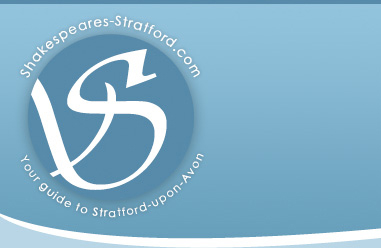 A very special project is due to take place over the forthcoming Shakespeare Birthday weekend. On Friday 23 and Sat 24 April the Civic Hall will be transformed into a distant Galaxy for Orchestra of the Swan world premiere commission ‘A Space Odyssey’. OOTS and the Welcombe Hills Special school have enjoyed a close partnership for several years and this new work has been commissioned to celebrate this relationship between one of the UK’s most innovative chamber orchestras and a school that is indeed Special in every respect. OOTS are joined by David Bradley (Harry Potter’s ‘Filch’), leading singers from Opera North and Glyndebourne Matt Sharpe and Georgia Ginsberg, children from Welcombe Hills, Thomas Jollyffe and Wilmcote, please join us to make this a memorable event for all involved. The performance lasts one hour and is suitable for all ages.